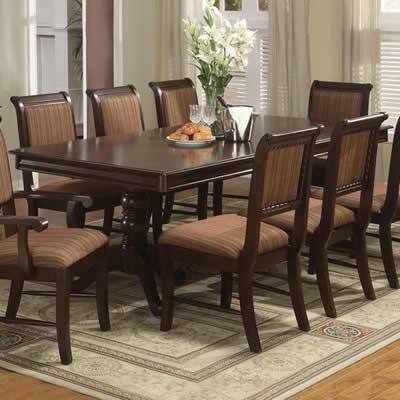 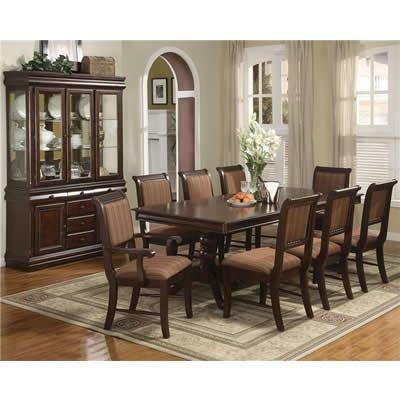 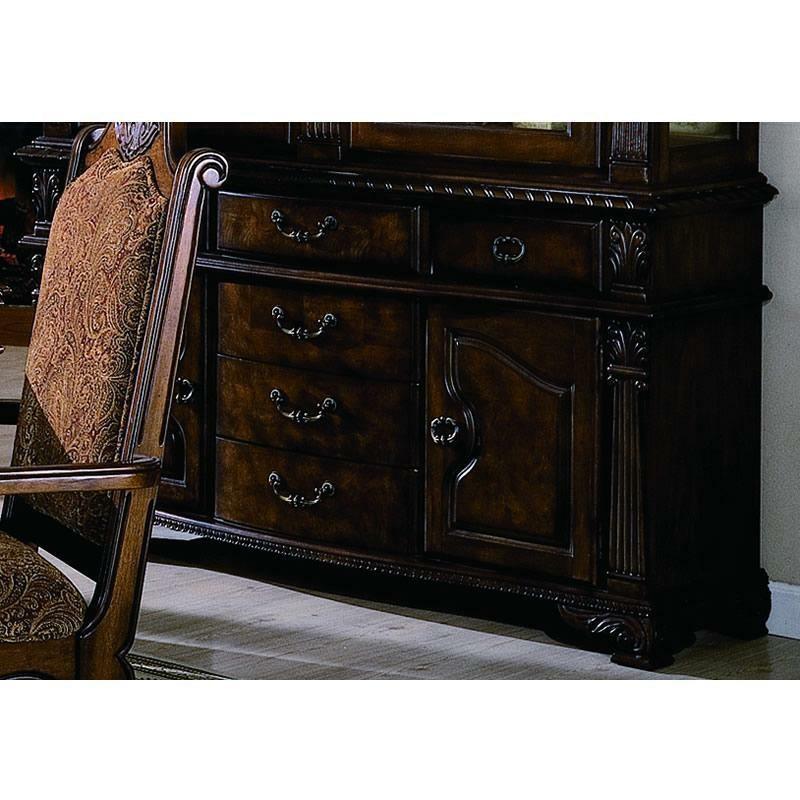 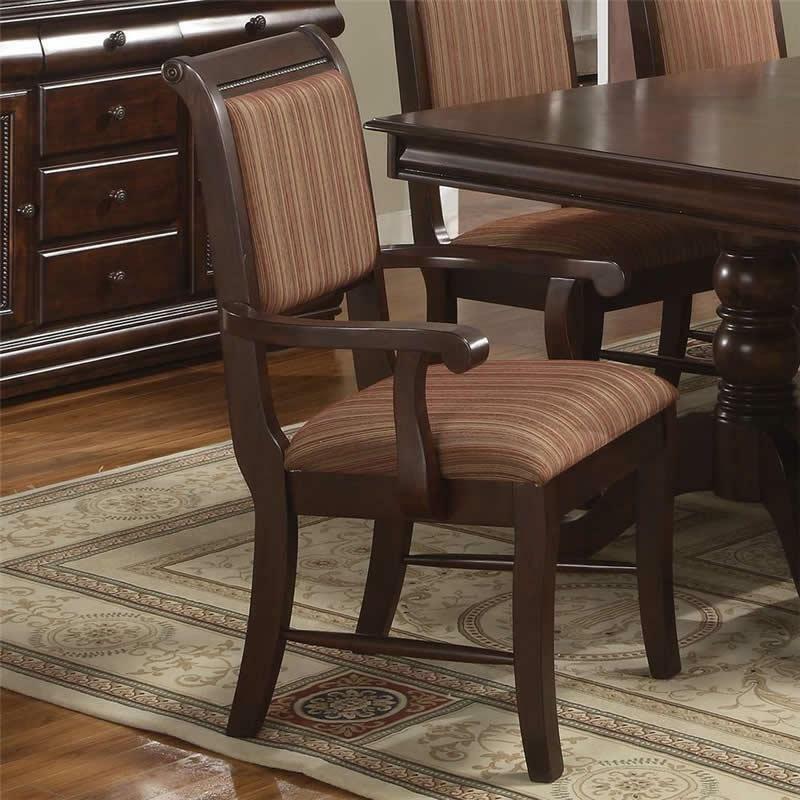 This "Merlot" dining table by Crown Mark features a beautifully crafted double pedestal base. 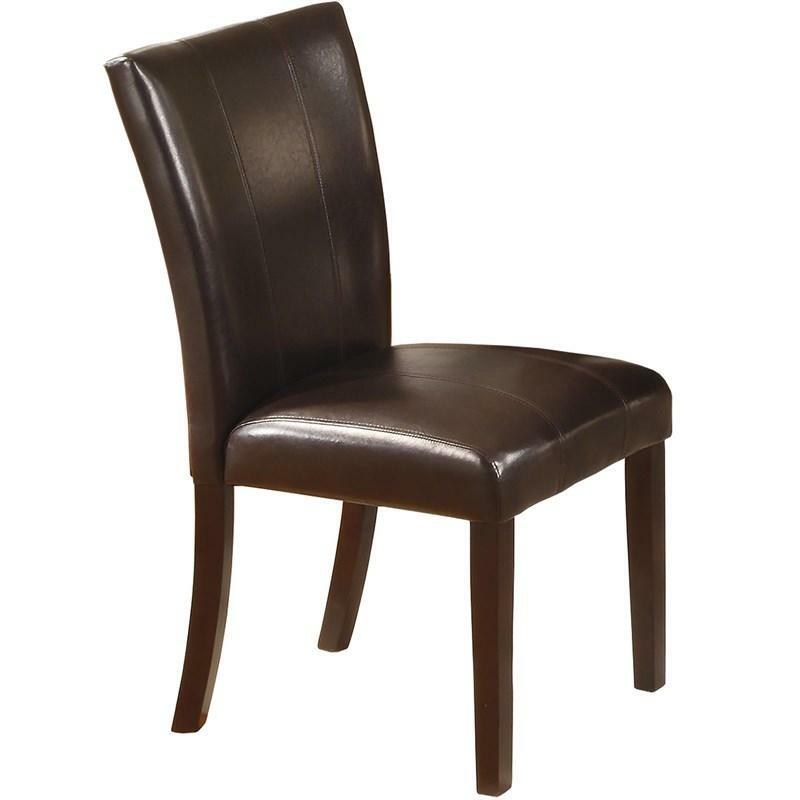 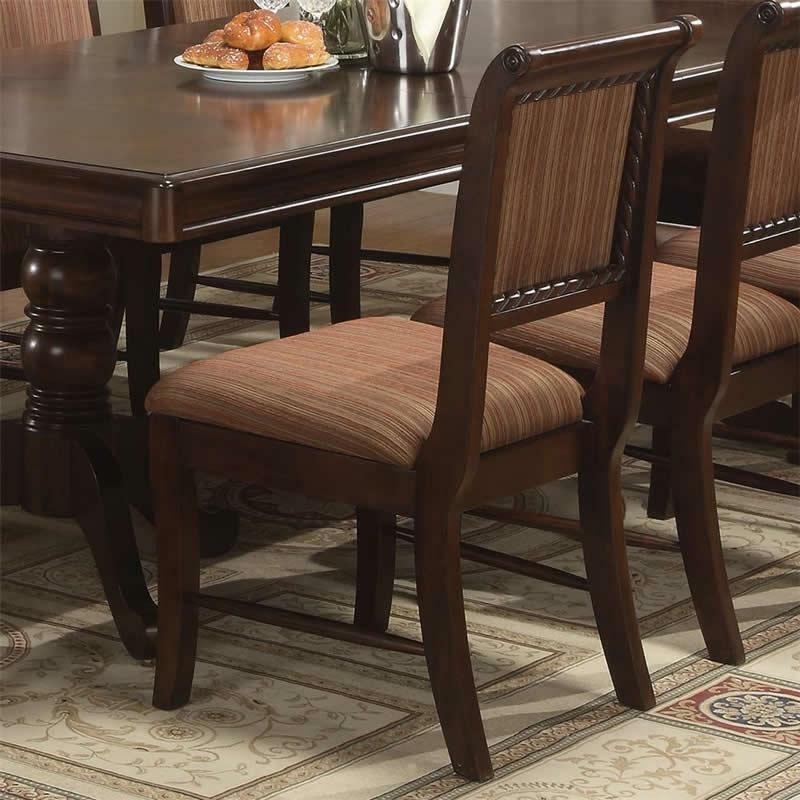 Additional Information Height with top: 30.5"
The Ferrara dining chair by Crown Mark offers an understated style and function in a dark brown finish. 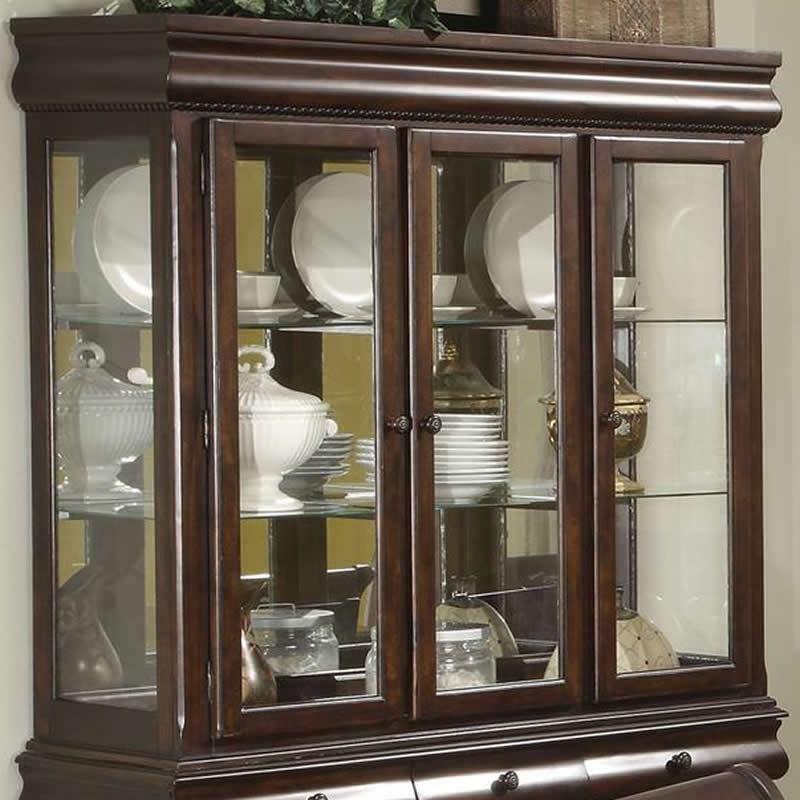 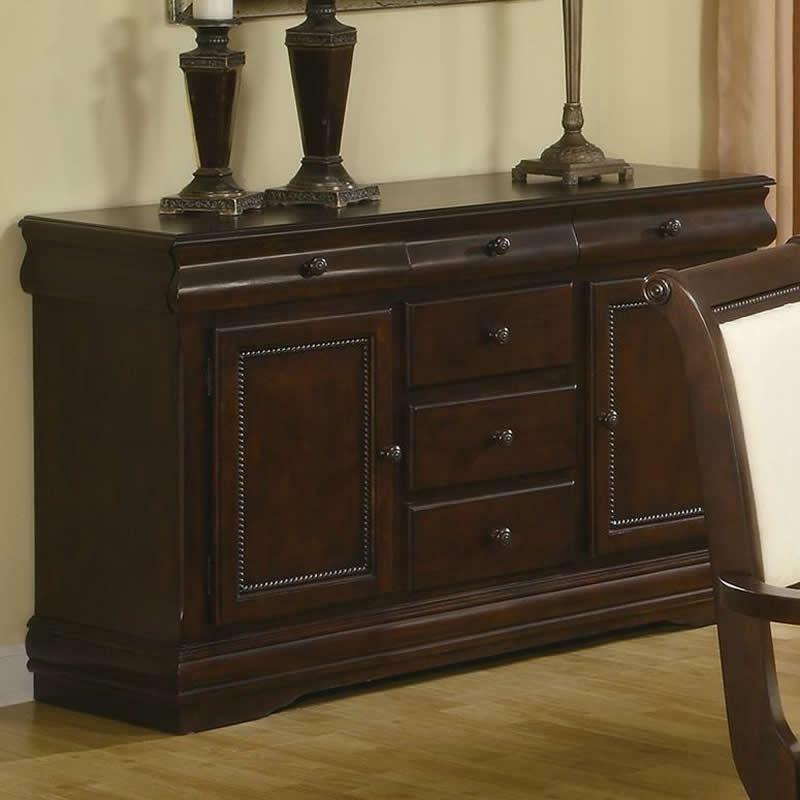 Create a dining room that will impress your dinner guests for years to come with the Neo Renaissance buffet.